Open starting February 1, 2019. 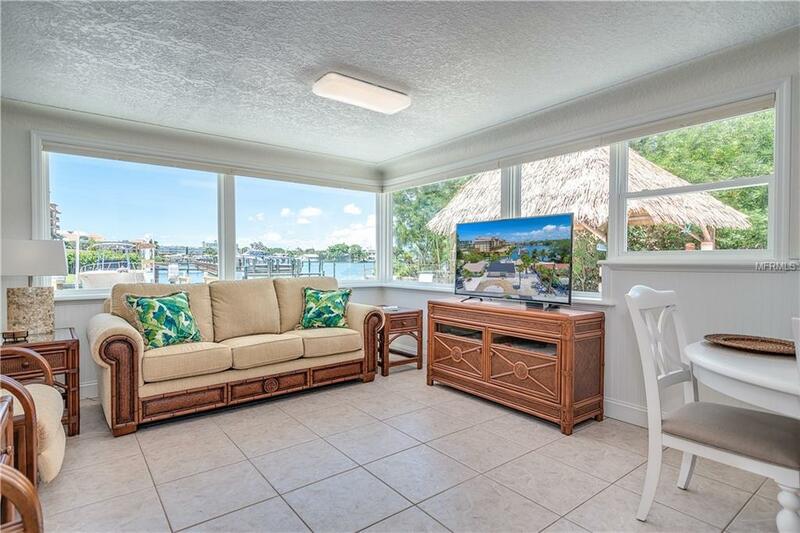 This beautiful vacation home is located on a small peninsula in Boca Ciega Bay just across the street from the white sands of St Pete Beach and world class hotel resorts, yet tucked away in your own tropical escape. 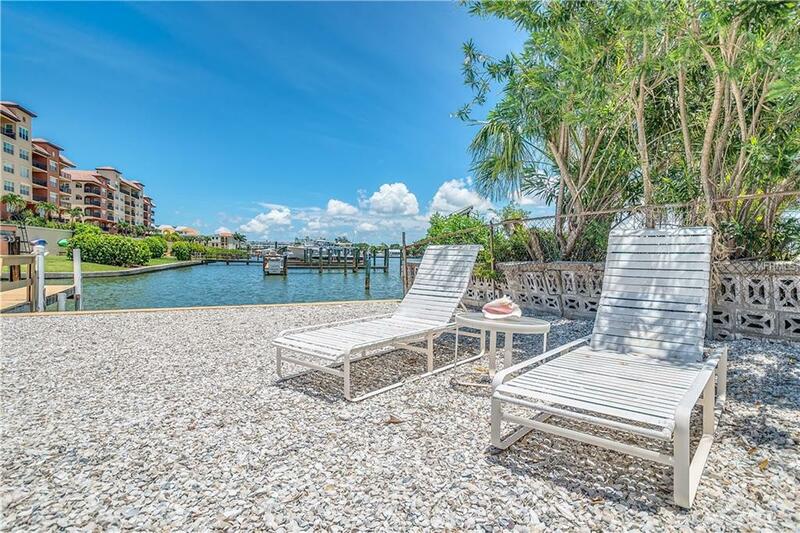 It's easy to relax with a waterfront view in all directions in the setting of a quiet neighborhood on a dead end street. This newly renovated 3 bedroom, 2 bathroom home accommodates 8 guests comfortably with the use of the pull out sofa. 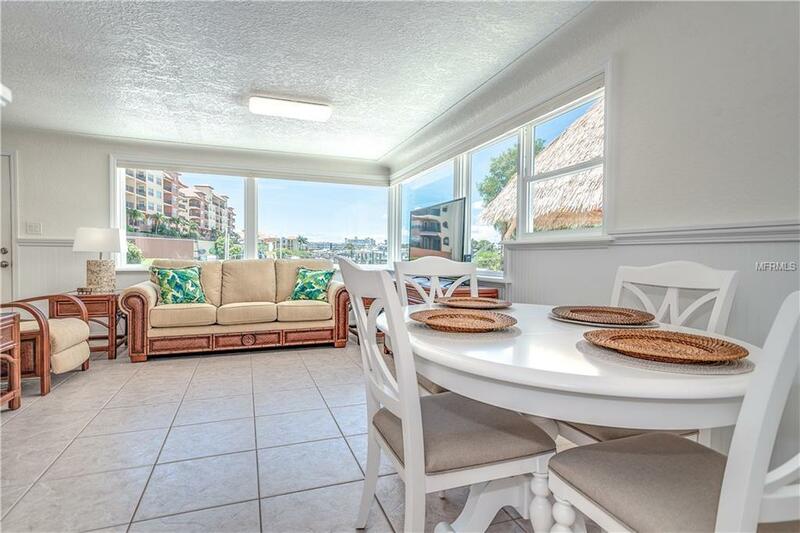 Located in the heart of St Pete Beach, close to all the beach life has to offer. If you prefer to stay home you will find amenities such as cable TV and WIFI access, all new appliances and furnishings, full sized laundry room, 5 burner gas grill, an outdoor surfboard shower, and a new digital display A/C unit to keep you comfortable. A fun beach themed tiki hut with electric fans, lights and outlets looks out to the docks in the canal with an underwater green light to provide fishing right out of the backyard. With world class fishing throughout the area the backyard dock access provides avid anglers boat mooring with multiple boat ramps and marinas in the area to choose from for water access. There is plenty of parking out front to accommodate all types of vehicles and boat trailers. 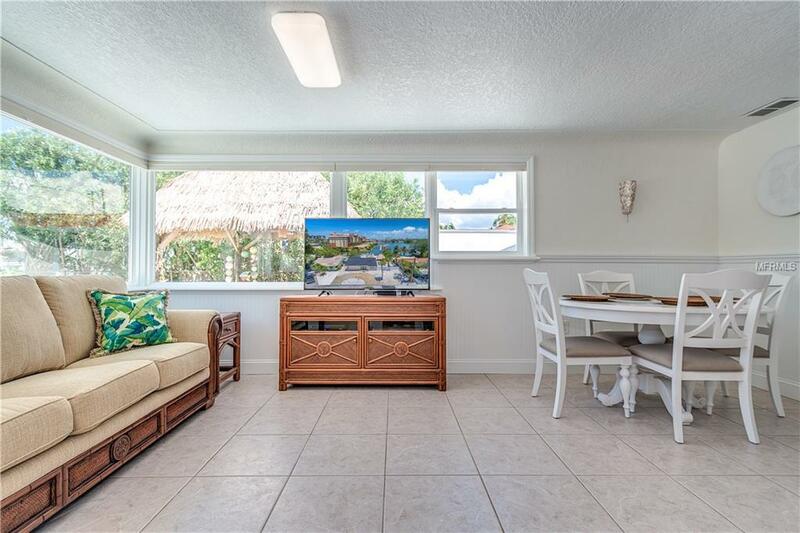 With so many amenities you are sure to enjoy all that St Pete Beach has to offer in this amazing rental home. A small pet is allowed with prior approval, 30 day minimum rental term. Listing provided courtesy of Nexthome Beach Time Realty.